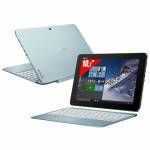 We’ve got six Clover-Trail tablets/dockables on the product database right now and we’re expecting more to pop up soon. 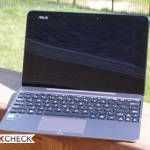 Windows 8 provides a nice boost for this category but one of the barriers could be price. 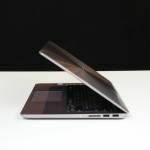 [See â€œUnlikely Smartbook inch] European retail prices for two of these Clover-Trail tablets have already shown up and sure enough, we’re not exactly talking netbook-level pricing. Specs are interesting though. 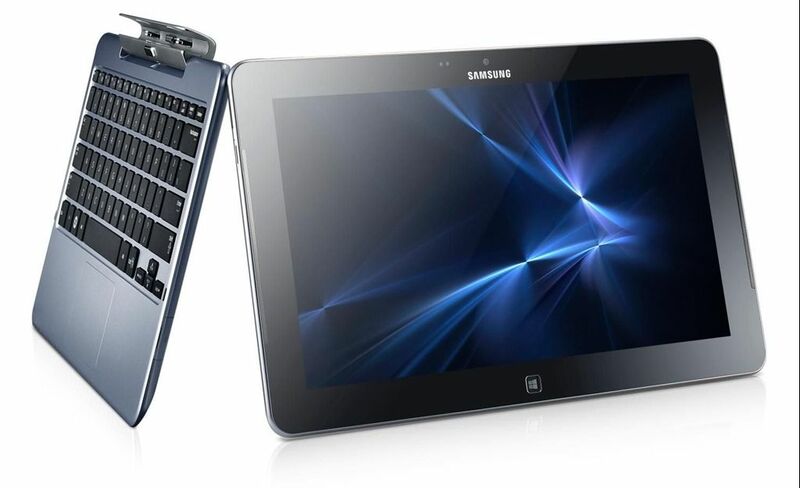 The Samsung ATIV Smart PC (XE500T) is showing up, without docking keyboard, for just under 700 Euros. The Vivo Tab (FT810C) for 800 Euros. Both come with 64GB of storage, without any 3G. If you’re looking for the keyboard dock you’ll need to add 100 Euro. Prices were spotted on the European price comparison Skinflint.co.uk with prices showing in Germany, mainly, where 19% sales tax is included. High-end models include 3G/HSPDA support. Note that these tablets are both positioned to include productivity tasks and include pen capabilities. 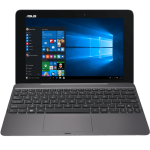 Sensors such as accelerometer, gyroscope and GPS are included and we suspect they use the same Intel sensor module as used on some Ultrabooks. Battery life is going to be a difficult figure to convey as we expect screen-off standby figures to be up in the 10-20hrs range. Full-use figures are likely to be in the 5hrs range. 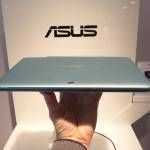 Both devices include a 30Wh battery within the tablet with ASUS offering additional battery capacity in the keyboard. We haven’t had confirmation about a battery in the Samsung ATIV keyboard but Samsung have already told us that the keyboard on the Core version (Samsung Ativ 700T) does not have any battery included. We’ll keep you updated on this ‘smartPC’ segment.